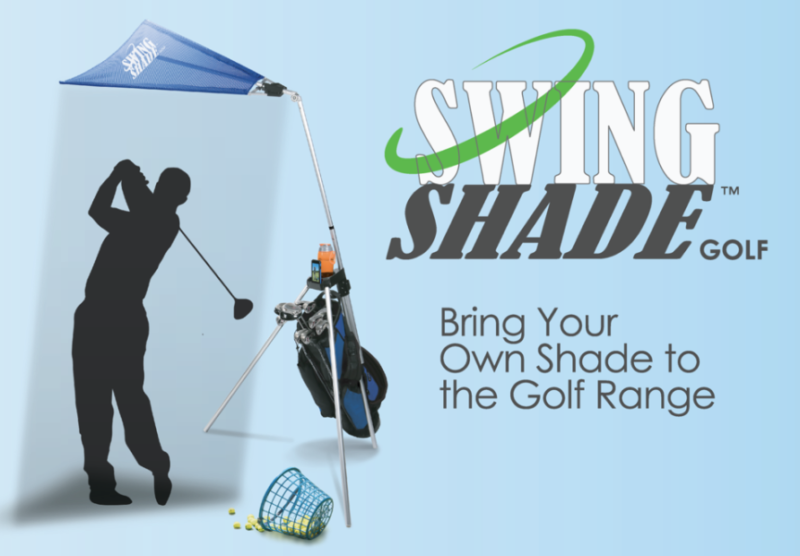 There are many products in golf and on this weeks show our interview is with John Mike the founder of Swing Shade Golf. This is a simple idea that address a problem that all golfers face in the heat of the summer when they practice. it provides shade and a place to set you phone and a drink. John Mike tells us how he came up with idea and where you can now go to purchase one yourself. This is a compact easy to use product that all golfers will like.